We're 10:10. We help people tackle climate change. We're working with Brew Dog on their new Make Earth Great Again beer. One of the more powerful things you can do to tackle climate change is talk about it. And what better way to start those conversations than a bottle of beer? There is an odd silence when it comes to climate change - perhaps understandably, we don’t want to think about it too much. But this silence makes it harder for us know what the problems and solutions really are, and keeps the pressure off people who could help change things. How you can cut carbon right now. LED street lights cut carbon, save money and reduce light pollution. 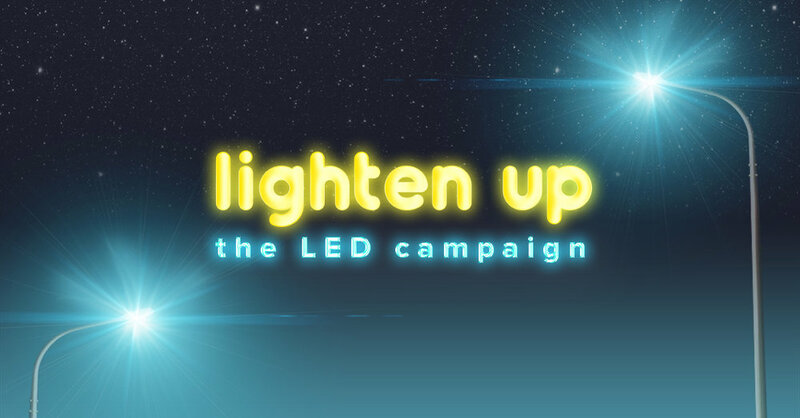 Find out if your neighbourhood has gone LED.